Home Announcements Free eBook from PhotoWhoa – The Street Collective Vol.1! With an email registration, photographers gain access to the service’s cornucopia of tools at a deep discount and, in some cases free! Their well-stocked store offers photo editing software and tools, presets and filters, textures and raw files. But even better, their “shelves” are overflowing with instructional material: photo guides, eBooks and videos. And this material covers a wide gamut of styles and skills. Just a sample of what’s covered includes: fine art photography, boudoir, wedding, travel, portrait, fashion, nature and, of course, street photography. There’s also resources covering topics such as: using off-camera flash, posing subjects, night photography, marketing yourself and your work and even mastering Instagram. For street photographers and admirers of the genre, PhotoWhoa offers a no-cost opportunity to check their service out with the eBook, “The Street Collective Vol.1”. However, this is not an instructional book. 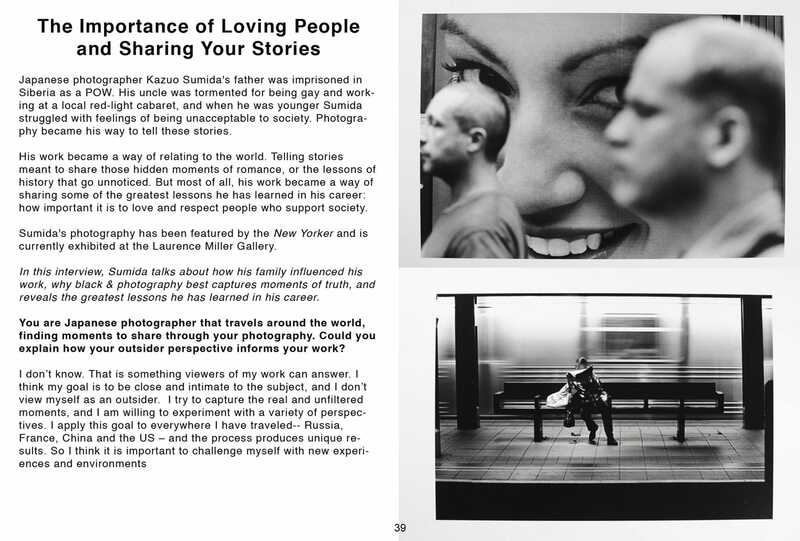 Instead, the 61-page eBook claims to serve up “the best insights from the top street, documentarian and fine art photographers” that PhotoWhoa has interviewed. Ten photographers are featured, along with samples of their work. “The Street Collective” kicks off with a feature on Bryan Formhals, founder and editor-in-chief of LPV magazine, and social media manager of B&H Photo. Here, Formhals, a talented and obviously hard-working photographer, answers questions about shooting in New York and Los Angeles and about lessons he’s learned along the way. A feature on Julian Berman, photographer of the hip hop collective, Odd Future, follows the Formhals piece. “On Why Personal Expression Makes Your Work” is the title of the piece and it’s questions probe the fast-rising Los Angeles-based star, discussing his style, rising fame and his advice on how a photographer can keep their work personally expressive. 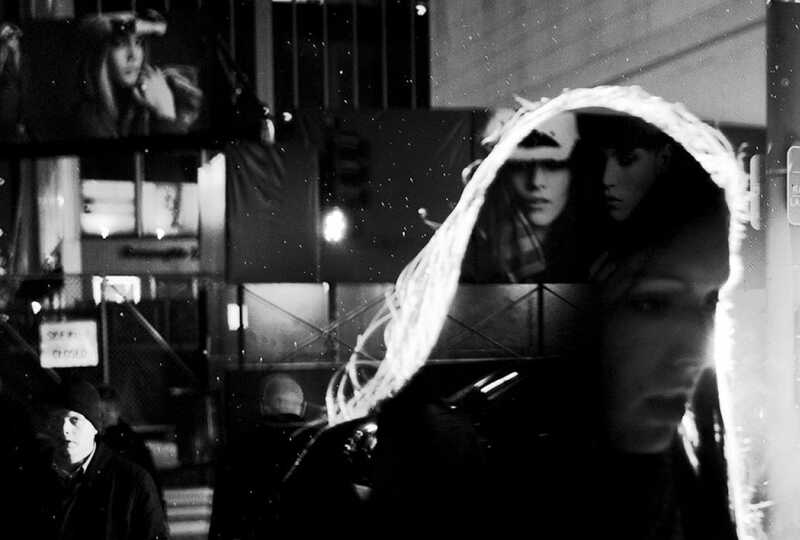 A few of the following features should also hold particular interest for street photographers. 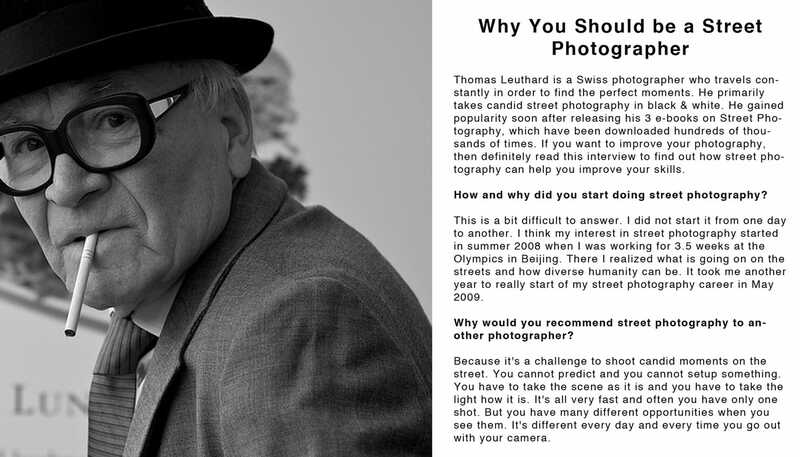 The street workhorse Thomas Leuthard discusses his history, his process, gear and advice to shooters. 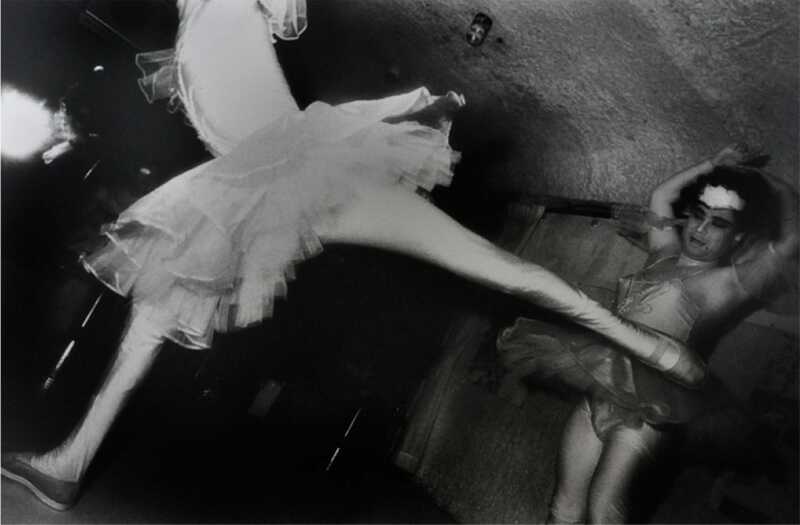 Two extremely talented photographers from Japan, Satoki Nagata and Kazuo Sumida, are also featured. Both of their pieces have some great monochrome work. Besides also offering advice, Nagata talks about his approach, the black and white aesthetic and how the photographer sees the world based on Japanese Zen Buddhism. Sumida talks about his series, A Story Of New York Subway, Memories of My Father: A Journey To Siberia, and Notes From Underground. The accompanying images invite the reader to dig deeper into Sumida’s work. Also featured is Lee Jeffries, a photographer whose high-detail, high-contrast portraits of homeless men, women and children have been featured by both Time and CNN. He stresses aspiring photographers should be bold and different, and to do it their own way. He also discusses the relationship between his images and the artists of the renaissance. A brief, but intriguing interview. The other photographers featured include Laura Pannack, Delphine Diaw Diallo, David Miller and Erica Coburn. Although these features do not have a particular street bent, they do exhibit fine images which provoke the viewer to read the joined interviews. Delphine Diaw Diallo’s work is particularly compelling and causes the eyes to linger, Pannack’s image samples are gorgeous and rich in color and also draw extended attention. In all, giving the “The Street Collective Vol 1” a read is no-risk, high-reward viewing with the only investment being time. Albeit short, and not entirely focused on street, there is some very tasty images and interesting insight to be harvested. And, how can you beat free? Street Talk Episode 5 - "The Hip Shot Technique in Street Photography"
Thank you Andrew, you made my day!!! I’ll have a good lecture for the weekend!! !